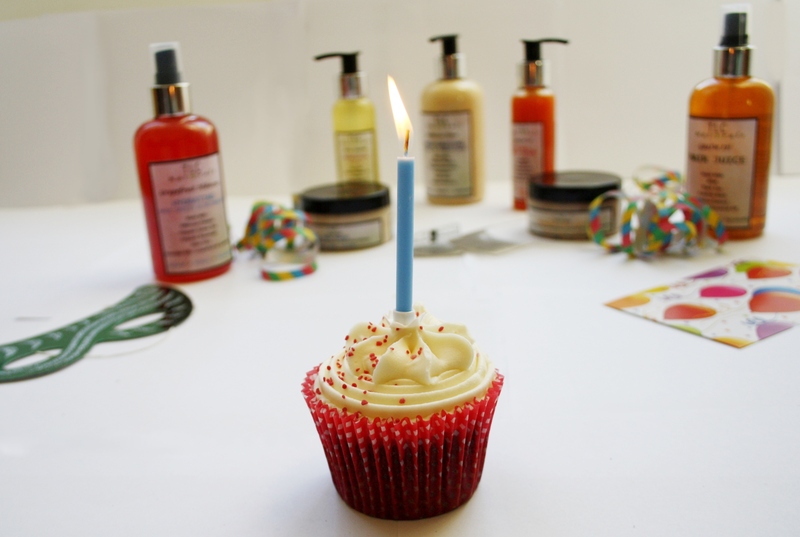 TLC Naturals Is One Year Old!! 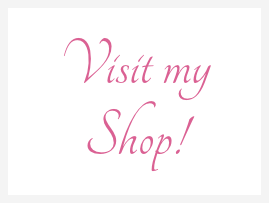 I had been so busy prepping luscious products for my wonderful customers that I completely forgot TLC Naturals turned 1 Year old in early November!!! I am so grateful and thankful to everyone (customers and supporters) who has been with us on this journey so far and without whom we would not be here today. You guys rocks so freaking hard!! To celebrate and express my gratitutde, I will be announcing a giveaway competition shortly on this blog. So do stay tuned.